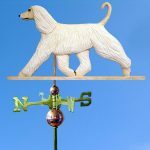 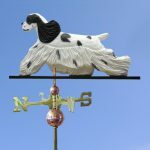 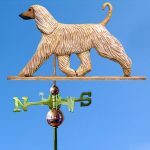 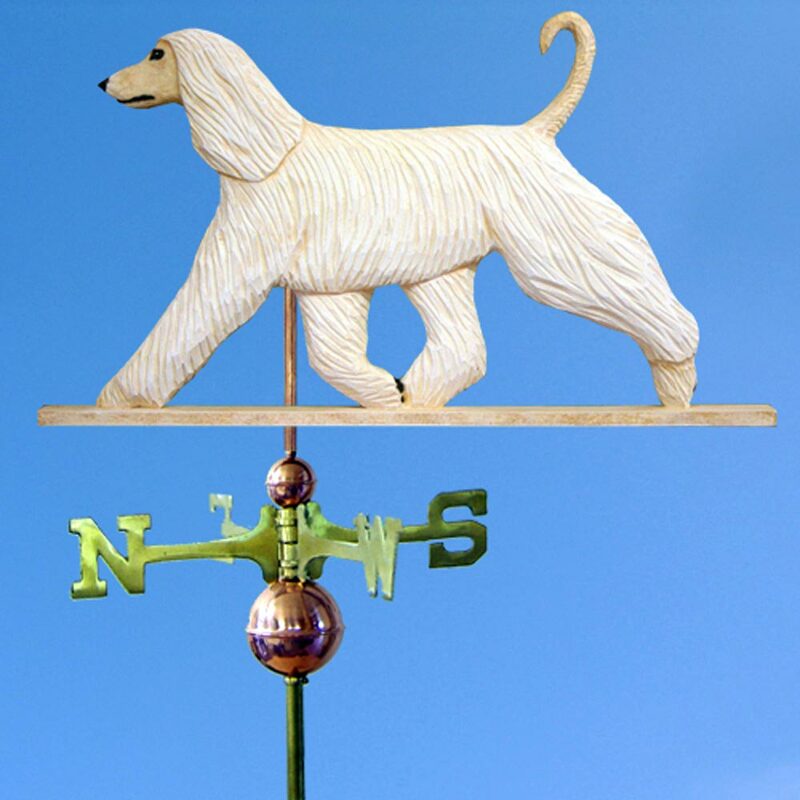 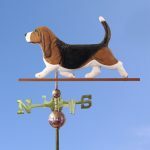 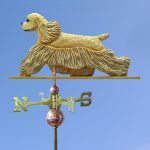 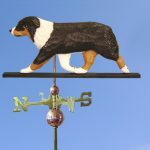 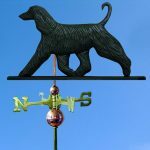 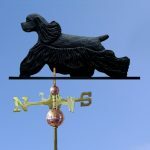 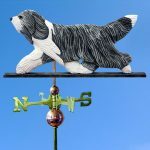 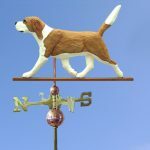 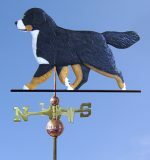 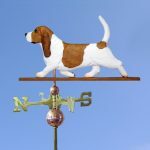 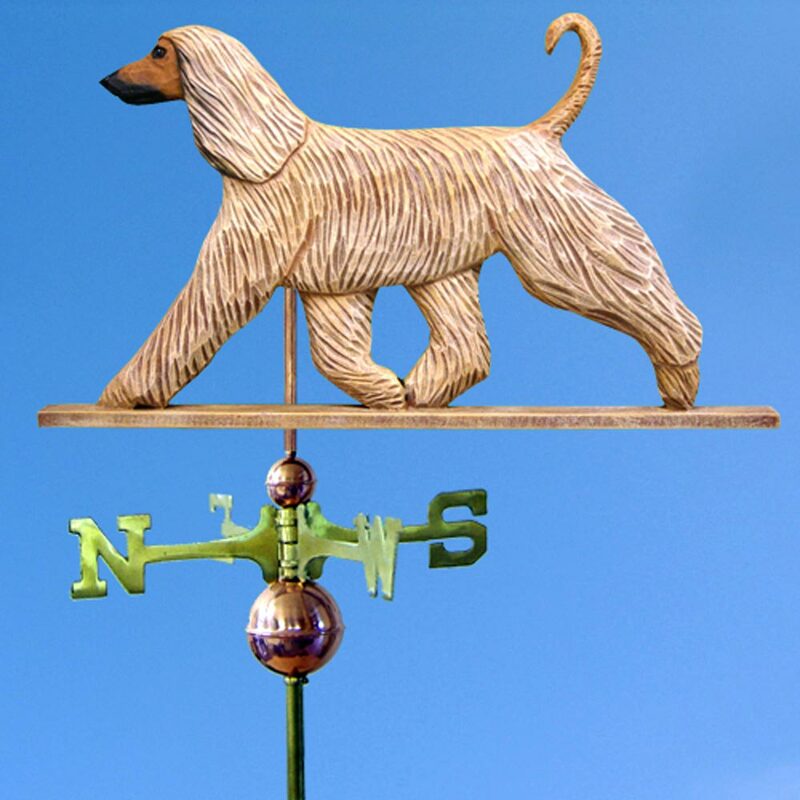 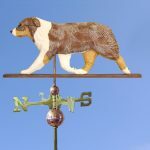 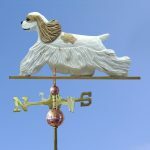 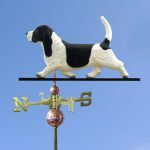 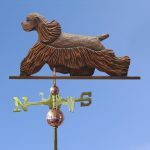 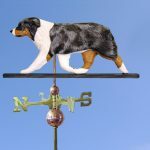 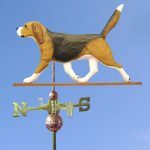 Our dog breed weathervanes are easily the highest quality hand made dog weathervanes in the dog gift industry! Each weathervane is hand carved from a solid piece of basswood. They are double sided, hand painted, and weather sealed in the USA for harsh climates. 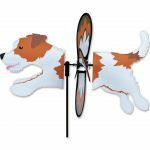 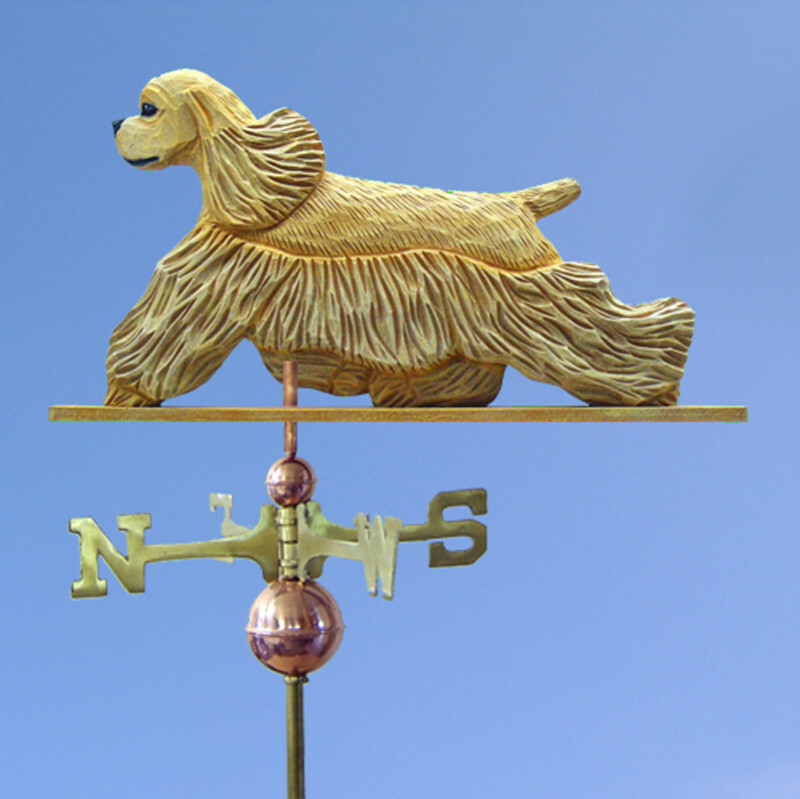 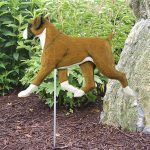 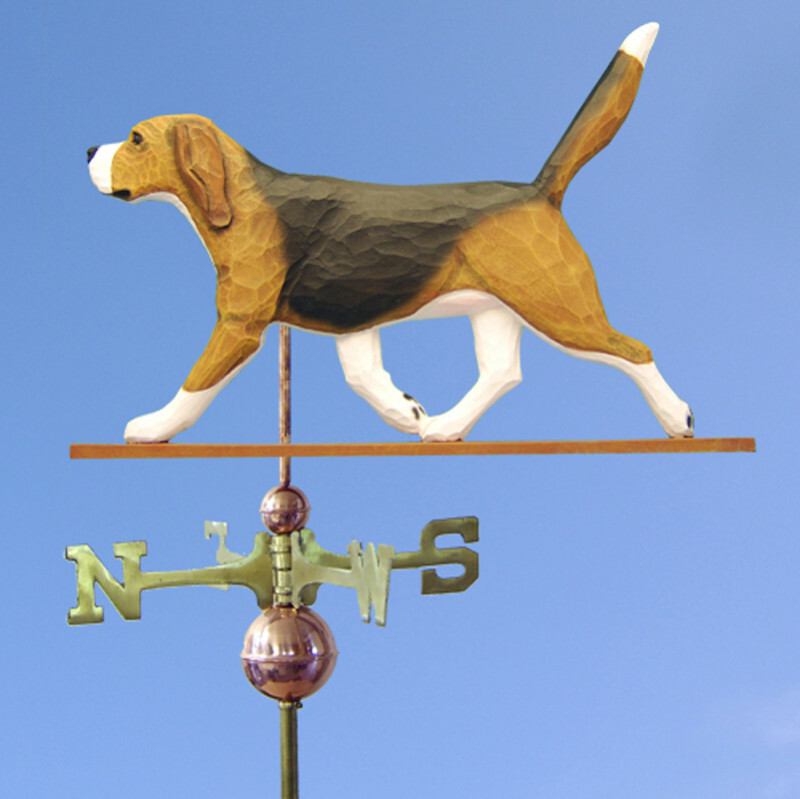 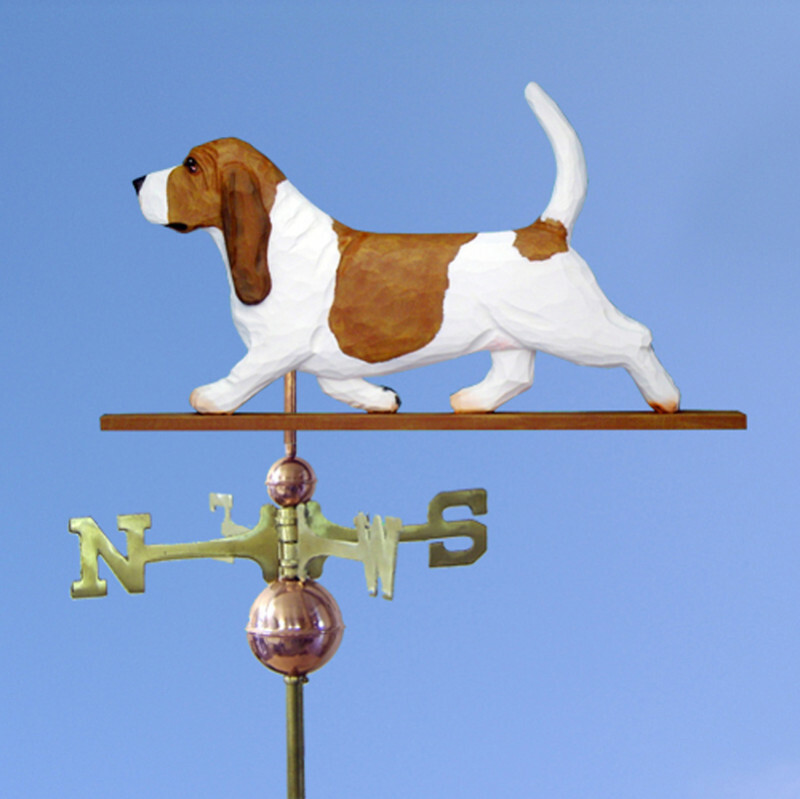 Our dog weathervanes are offered in the standard 22 inch size as well as a 32 inch size. 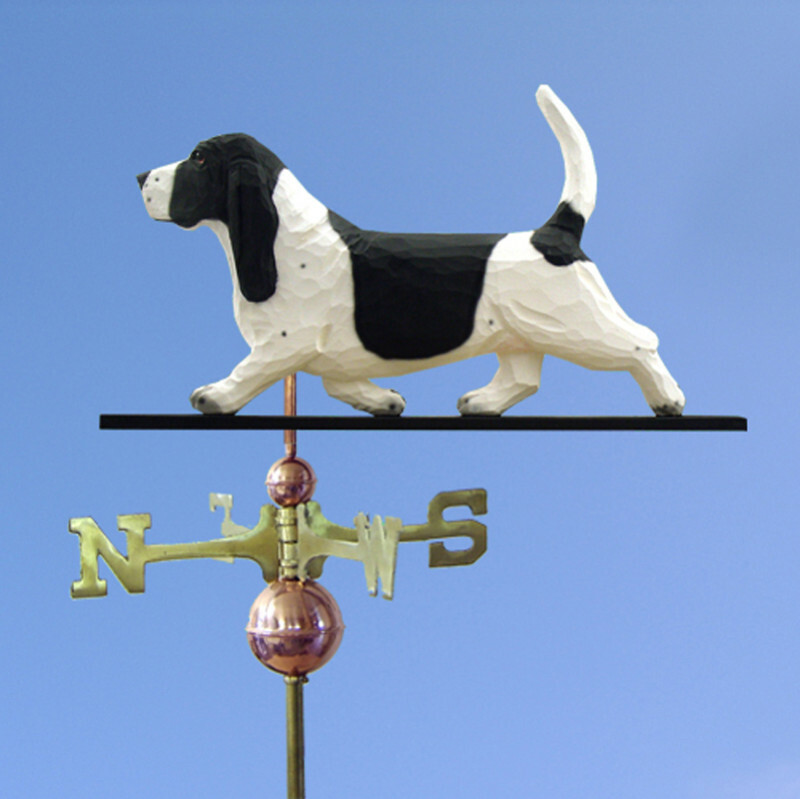 Each weathervane order includes all materials needed to install, but is also offered with or without a base. The base allows you to stand the weathervane in a walkway, deck, or in the yard. 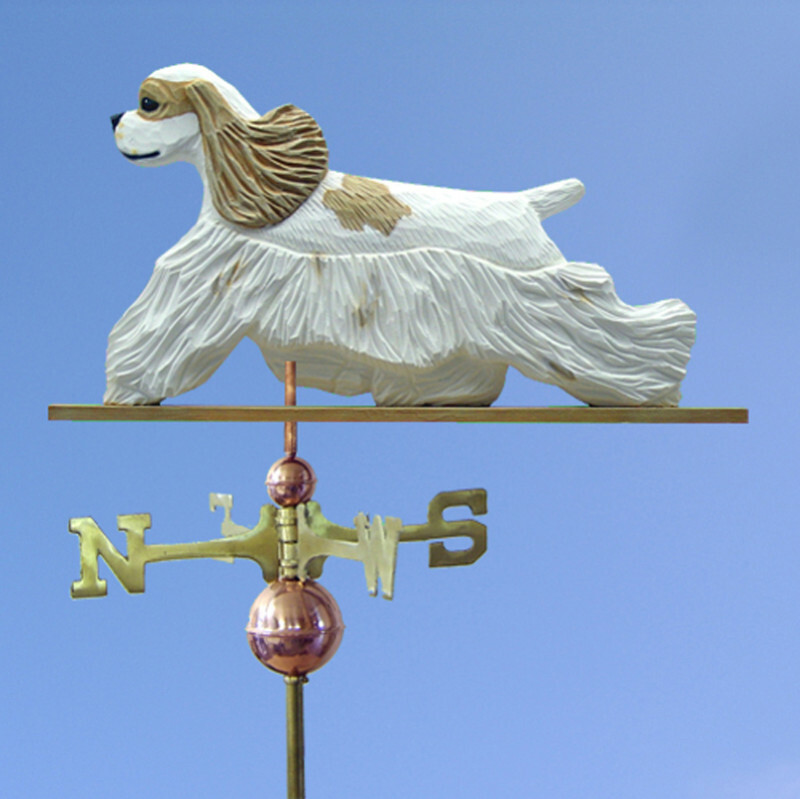 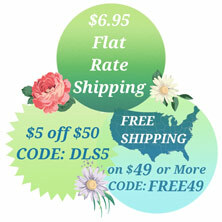 With over 130 breeds and colors available you are sure to find the right breed and color. 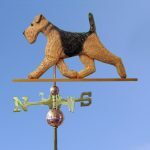 If you are looking for the ultimate gift for you or a dog lover you know, look no further, you've found it!